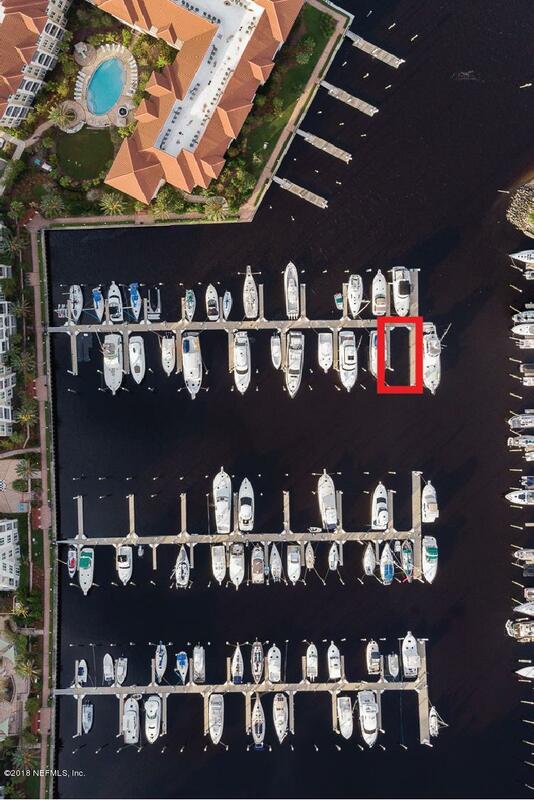 60' boat slip, maximum boat length is 66' - in the best marina in Jacksonville! Slip has fresh water (included in quarterly fee), electricity and cable at the power station. 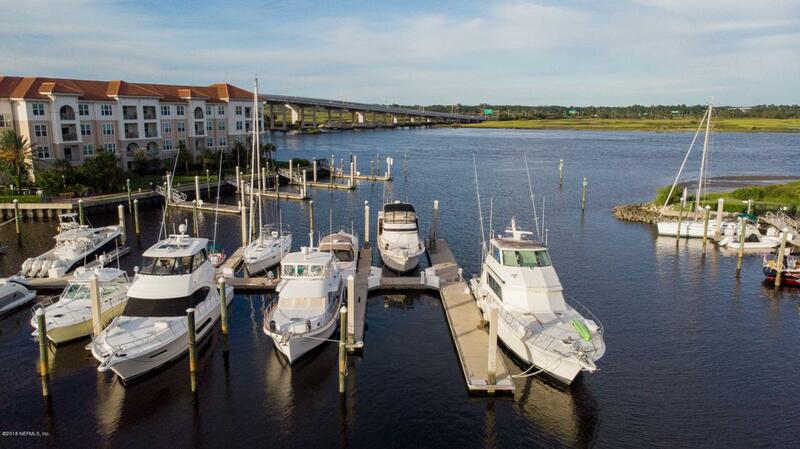 Floating concrete docks Harbortown is a private 166 boat slip marina with access to the Atlantic Ocean and intracoastal waterways. 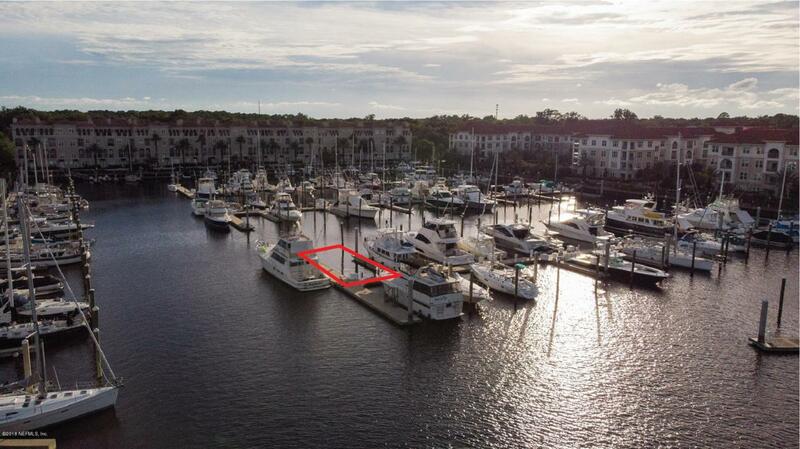 The surrounding condominiums and apartments shelter vessels along with strength of the floating Bellingham docks. . Harbortown Marina has 9ft. depth at low tide. 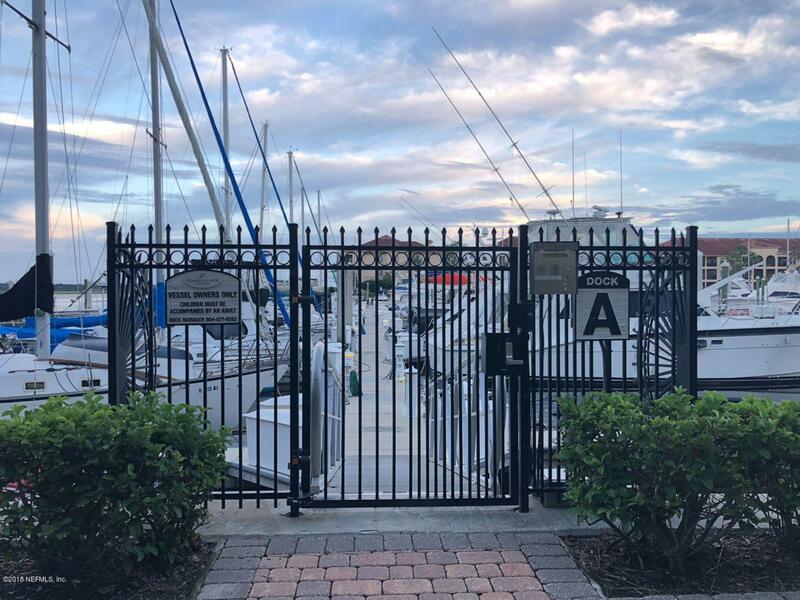 Gated Access provides security.